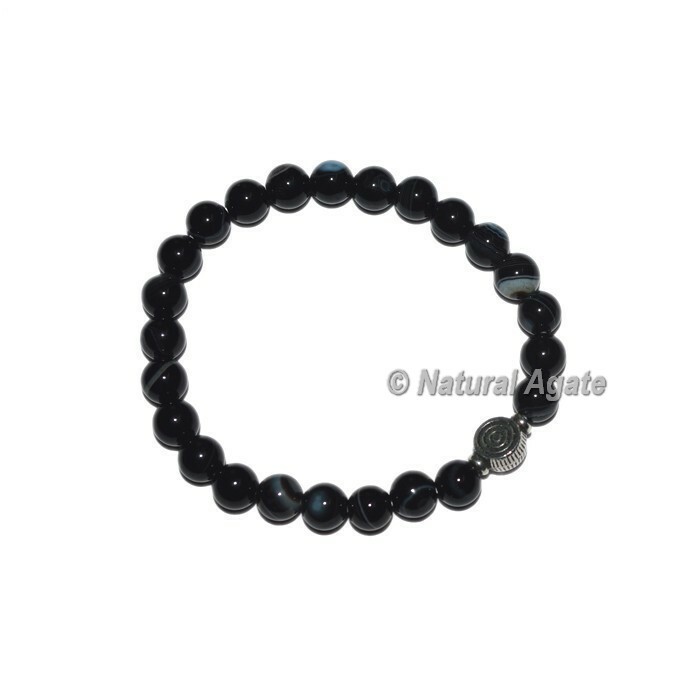 Reiki charm bracelet are known to bring luck to your life by adding positive vibes. 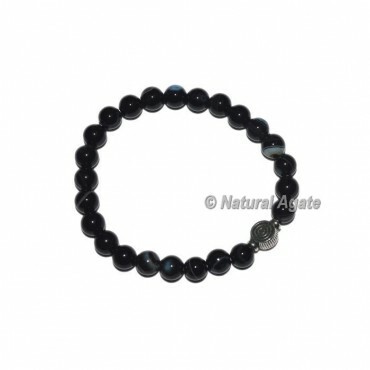 This stunning bracelet is made from black polished onyx beads for an appealing look. For any special order or change in design as per your choice contact us directly.